So, as human beings, all of our decisions are made emotionally and start with why. Instead of starting with why, I was always sharing what and how, and leaving the why unsaid. The more I talked, the more uninspired people became, the less effective I became as a leader, unable to motivate others to action. I wondered what was missing, why I was unable to inspire people to action. I had a tendency to hide my why because I was emotional about it and had difficulty putting it into words. I spent so much time working with people that didn’t believe what I believed that I became beaten down, almost defeated. The stress affected me mentally, physically and spiritually. Sometimes I felt like a misfit. 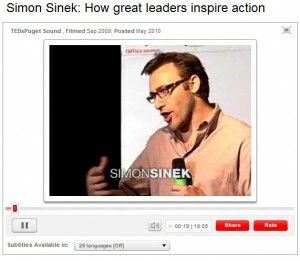 Simon Sinek helped me see that some people believe what I believe and some people don’t. I learned that I wasn’t a misfit – I was just trying to work with clients and team members who weren’t a good fit. Signs that these people did not believe what I believed were a mutual lack of trust and only half-hearted displays of loyalty. We all sensed that there wasn’t a fit and that our relationships were mostly transactional in nature. 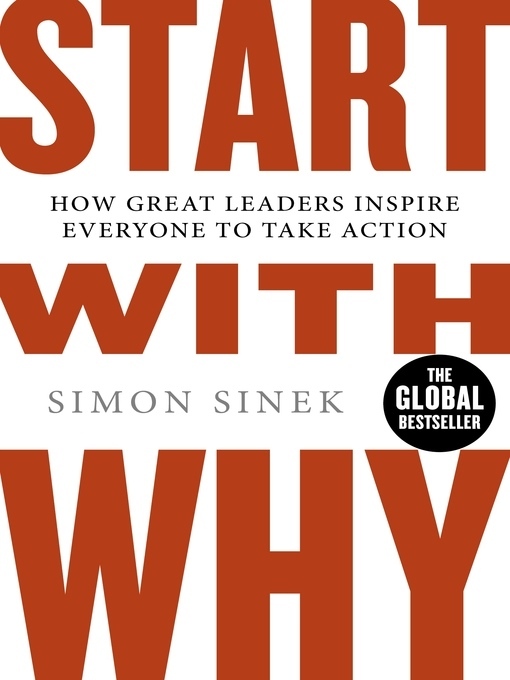 After reading this book I started communicating my why. Miraculously, those that didn’t believe what I believed melted out of my life very quickly. The sensation was that of a flood, but the grand departure created space for me to work with those who believe what I believe. The freedom is exhilarating! 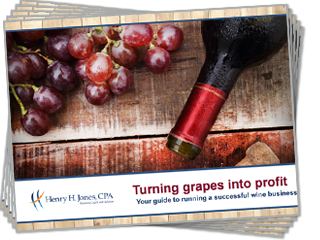 As a business coach and advisor, I encourage my clients to get to the root of the WHY so that you too can have that freedom – the freedom to choose the work you love, the clients and customers you enjoy, and the involvement you’ll have (or not have). And it frees you up for the rest of life. Or drop me a note with your comments or thoughts. This is one of my favourite books as well! Gets right to the heart of the companies who do the ‘why’ well – without asking all of us to be Apple or Walmart or a large corporate. Just know why you’re in business and who wants to do business with you.